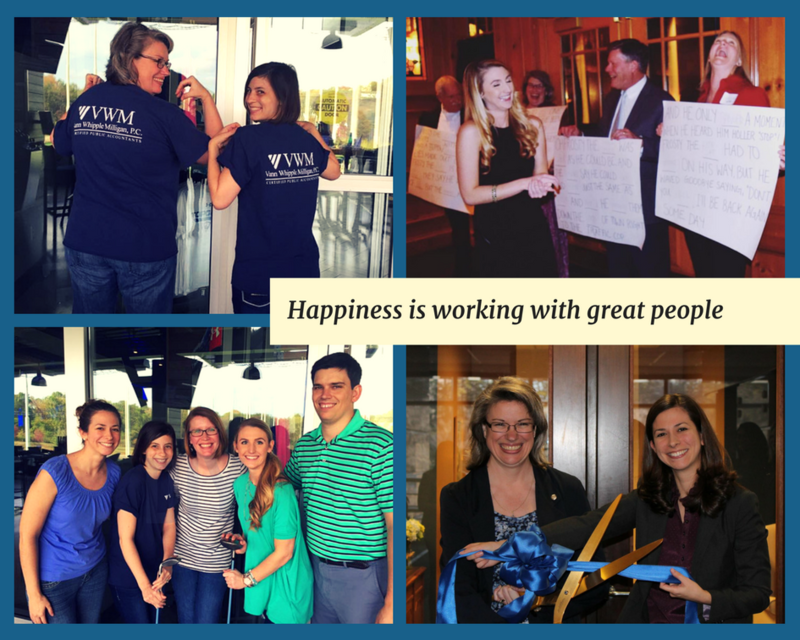 At VWM, we value the hard work and dedication of our employees. We strive to provide a positive, collaborative atmosphere that fosters continued learning and professional growth. If you are looking to join a team that is dedicated to delivering the best accounting and tax services in the Atlanta area, you have come to the right place! All of our available positions offer a competitive salary and benefits package. In addition, you can expect to work with compassionate, hard working professionals who encourage and celebrate the success of their fellow team members. To apply, please send a copy of your resume and cover letter to Chamblyn@vwmcpa.com and include the title of the position you wish to apply for in the email subject. Perform other duties as needed including accounting data entry, account reconciliation, journal entry processing, payroll tax return preparation, etc.